People often perceive conventional Western medicine and more traditional forms of healing as being at odds. It's true that many conventional doctors look at some traditional techniques with skepticism. And traditional practitioners are much more likely to recommend a plant-based product than a drug. But that doesn't mean the two approaches always have to be in conflict. 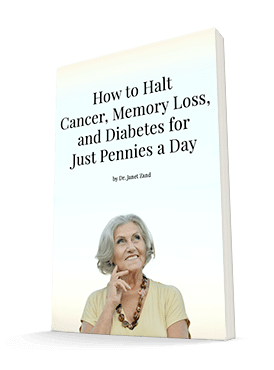 In fact, in many cases, utilizing the best of both conventional and traditional medicine can provide optimal results. This seems to be particularly true when it comes to treating conditions such as chronic pain and depression. According to new research conducted at the University of York, one common traditional treatment can be a great supplement when it comes to treating both chronic pain and depression. To determine this, Professor of Acupuncture Research Hugh MacPherson led a team in reviewing 29 clinical trials that evaluated the effects of treating patients with standard medical care and acupuncture. In all, nearly 18,000 patients were involved in these trials. They had chronic pain in their necks, lower backs, heads, and knees. Some of the patients received only standard medical treatment, including anti-inflammatory drugs and physiotherapy. Others received acupuncture in addition to the standard approaches. Here's what they found. Those who received the acupuncture reported fewer and less severe headaches as well as decreases in neck and lower back pain. The patients who were suffering from osteoarthritis often reported improvements significant enough that they were able to reduce the amount of anti-inflammatory drugs they needed to manage their pain. The research team also evaluated whether acupuncture could help patients suffering from depression, conducting a trial with 755 participants. They found that acupuncture and counseling could help reduce depression severity for up to 12 months after treatment ended. This is especially significant because the researchers found that acupuncture and counseling could help treat depression even when antidepressants were ineffective. For many patients with chronic pain or depression, acupuncture can be a beneficial and cost-effective treatment option. And it can be used in conjunction with other, more conventional treatments. Acupuncture generally doesn't have any side effects, so the worst-case scenario is likely that it simply won't make a difference. However, a skilled practitioner can make a big difference in whether the treatment helps or not. So be sure to choose a practitioner certified by the National Certification Commission for Acupuncture and Oriental Medicine, which you can find through the NCCAOM's website. If you're concerned about the cost, try to find your local acupuncture school. They often offer discounts as students, who are supervised by experienced acupuncturists, perfect their techniques. Hugh MacPherson, Andrew Vickers, Martin Bland, David Torgerson, Mark Corbett, Eldon Spackman, Pedro Saramago, Beth Woods, Helen Weatherly, Mark Sculpher, Andrea Manca, Stewart Richmond, Ann Hopton, Janet Eldred, Ian Watt. 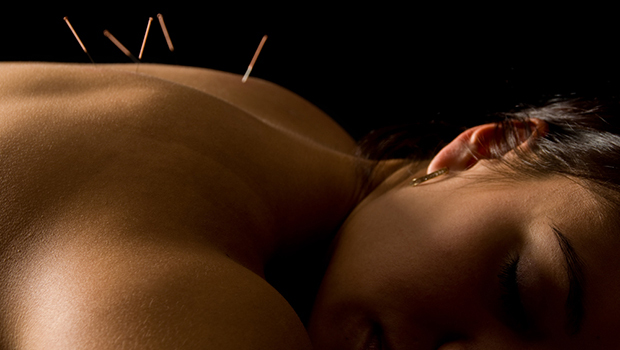 Acupuncture for chronic pain and depression in primary care: a programme of research. Programme Grants for Applied Research, 2017; 5 (3): 1 DOI: 10.3310/pgfar05030.